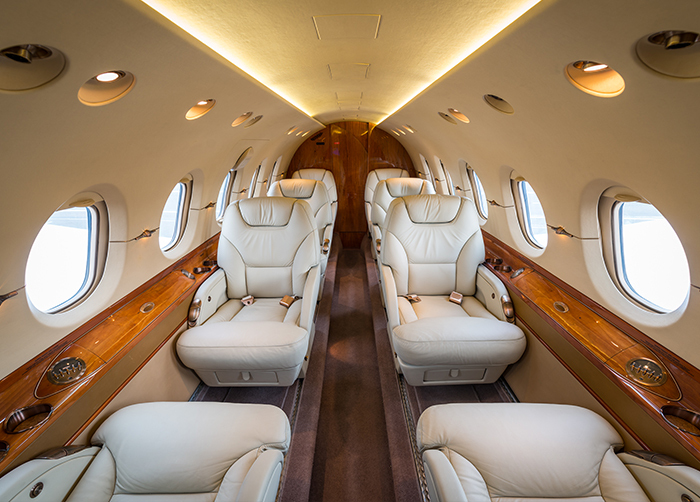 We are a well-established VIP Jet Operator with a fleet of Hawker 125-800XP /800B looking to recruit a First Officer on a permanent basis in the UK based out of Biggin Hill. VOLUXIS holds a UK AOC with approval for worldwide operations. 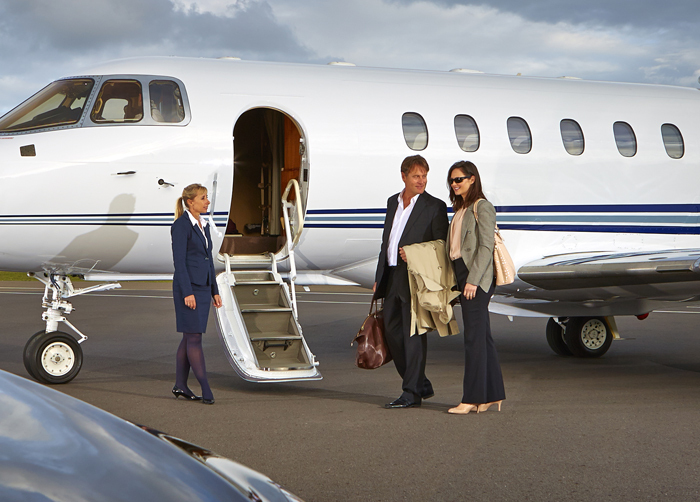 The company specialises in VVIP passenger travel and aircraft management markets with global charter trips and private owner aircraft management. 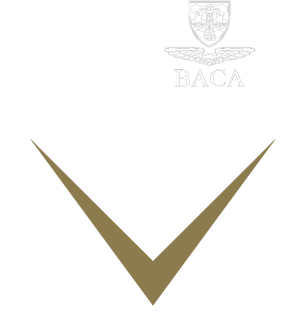 As part of our selection process we will be accessing attitude to safety and professional operation of the aircraft as well as written and verbal English communication skills. A well-established Part 145 / Maintenance organisation is in search for a licensed B1 and B2 engineers to work on a permanent basis in the UK. 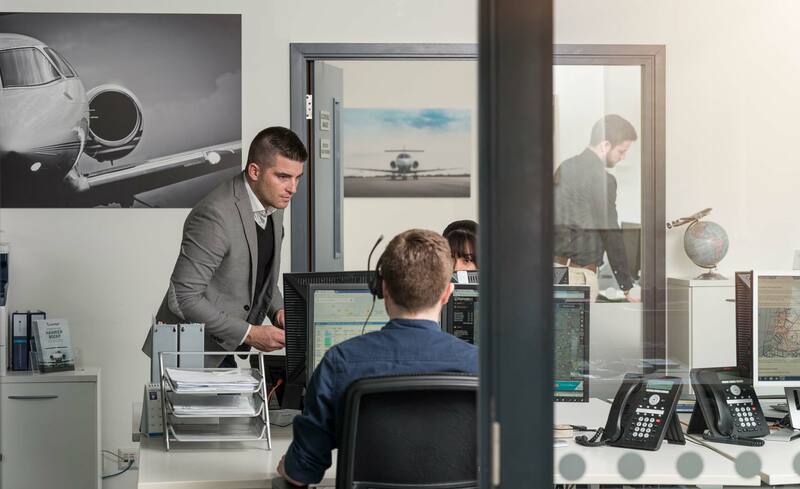 Based at our Biggin Hill Airport base, you will be reporting directly to the Director of Engineering. You will be responsible for carrying out scheduled Line and Base maintenance activities within our EASA Part 145 facility. Relevant training will be given where appropriate. Control of all documentation for aircraft under your control. Assisting in/out of country AOG events. As an enthusiastic, flexible and driven individual this is an opportunity to work in a dynamic and forward thinking organisation. Minimum 5 years’ experience in a relevant aircraft operations /engineering environment. Current on Hawker 800 – 800XP type. Hawker 1000 & 400XP,Nextant would be advantageous. Hold a full clean driving license. 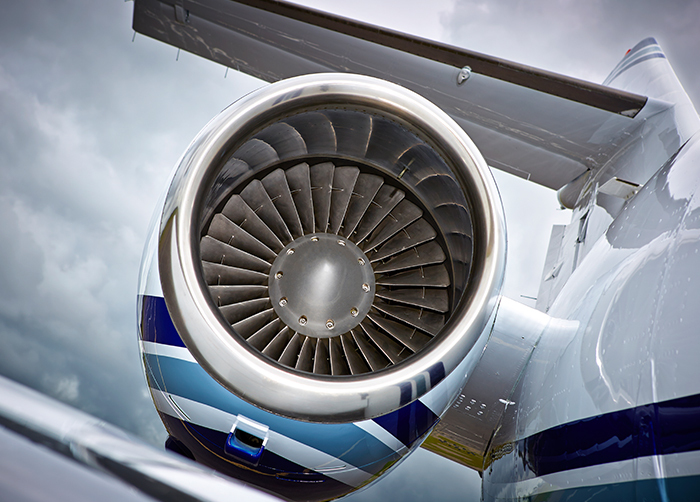 Knowledge of aviation engineering processes, and procedures.